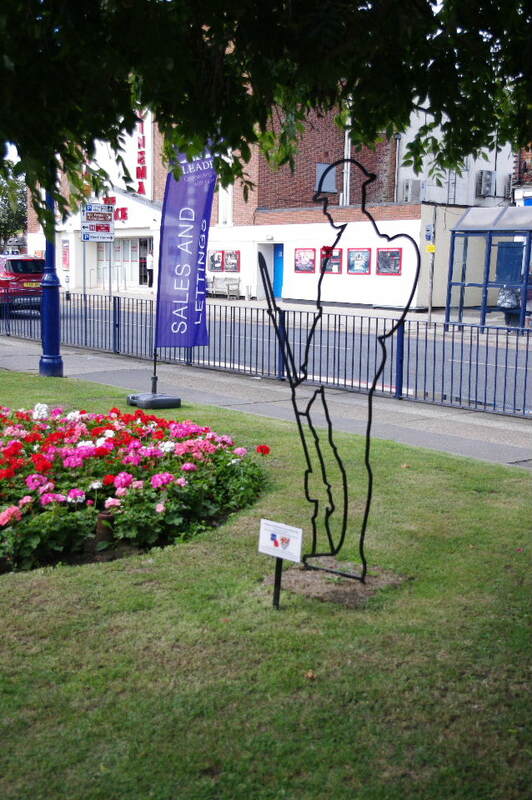 In the Felixstowe area we have 2 of the There but not There figures which commemorate the fallen of WW1. Here are pictures of them. 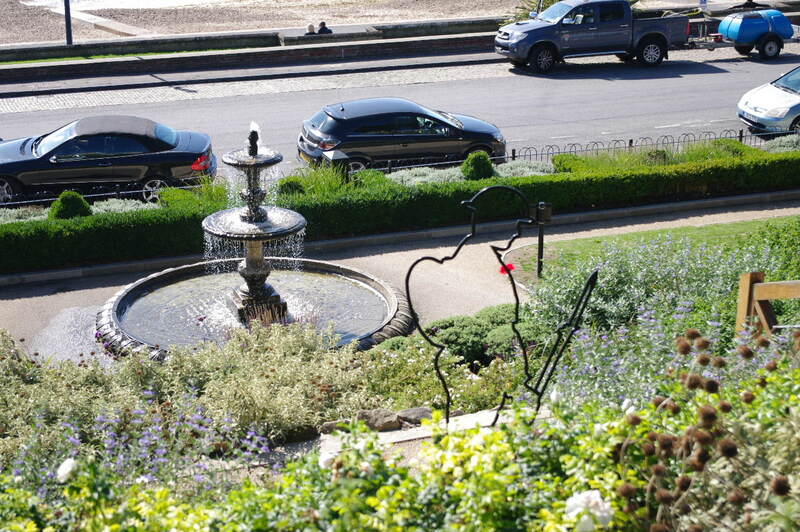 In the sea front gardens. In the town. 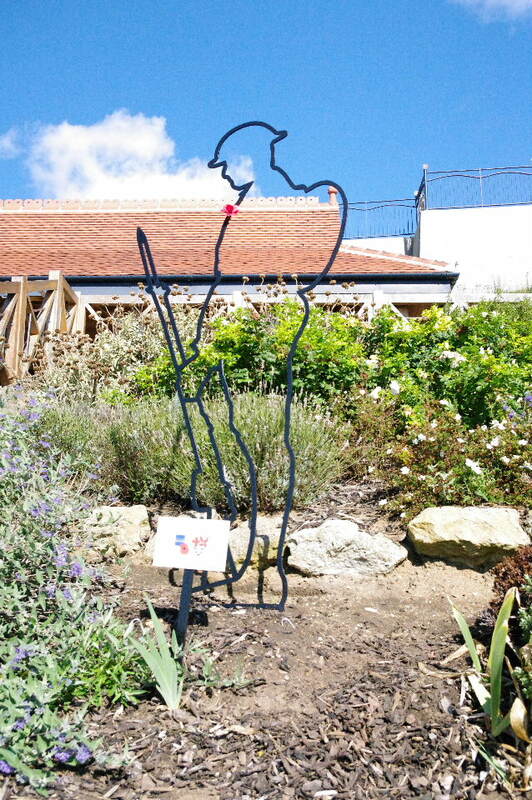 This one is to be moved to the local cemetry in the war graves section for November.